MEDtegrity delivers excellence in quality, convenience, and overall customer satisfaction for all your medical linen needs. Every single medical linen we offer – from towels to blankets to our special medical underpads – have been subjected to the most meticulous quality control inspection to ensure that your patients get nothing short of the best care. 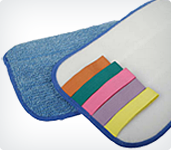 We also employ the highest standards in our laundry process, ensuring the best protection against infections. This is the kind of guarantee that only a company with as much experience, expertise, confidence, and integrity as MEDtegrity can give. 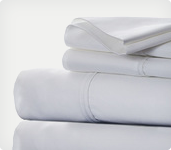 We have the people and the technology plus the dedication to excellence required to bring you the most reliable medical linen services available. 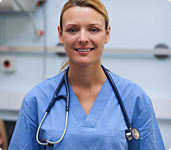 Learn more about how our medical linen services can help you and your facility! Contact us at 888-893-3334 today to get in touch with one of our customer service representatives or to get a free quote!